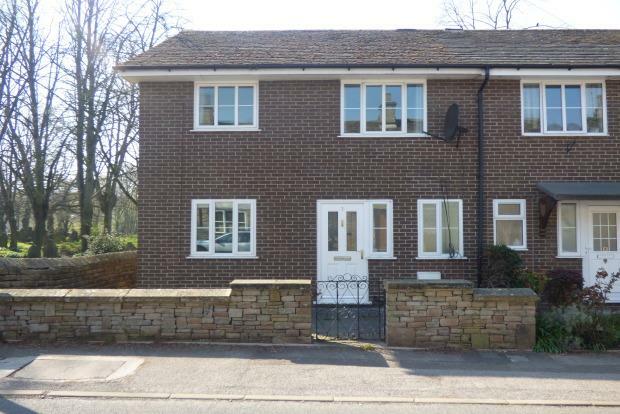 3 Bedroom Semi Detached House To Rent in Macclesfield for £900 per Calendar Month. This spacious three bedroom semi-detached property has been recently refurbished throughout to create a fantastic family home. Entered via an entrance hall with access to the downstairs shower room, the property features a spacious lounge, a second reception room and a brand new kitchen on the ground floor. To the first floor there are three well proportioned bedrooms and a newly fitted modern bathroom. The property is newly decorated and carpeted throughout and also benefits from a spacious rear garden, off road parking and a garage.